This Forty Winks store is one of the 100 spread across the whole continent and is located in the heart of Launceston. In fact, it is right across the Woolworths Launceston, making it extremely easy to find! Each individual Forty Winks store across Australia has their own specialties. 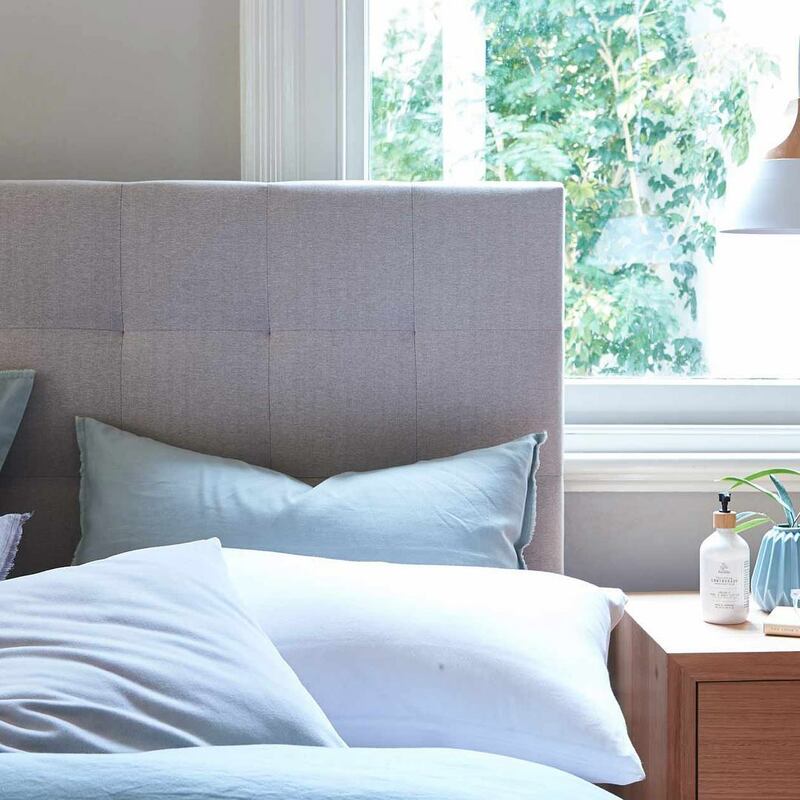 The specialty for the Forty Winks store in Launceston are beds & mattresses, as they truly are able to help you find the perfect one for you. It is not that easy to do, as everyone has a unique body shape and individual sleep preferences. However, the highly trained staff at any Forty Winks store are more than just bed and bedding retailers. They are sleep experts that undergo regular trainings to ensure that they are always up-to-date on the latest trends, technologies, innovations and features which each product provides. 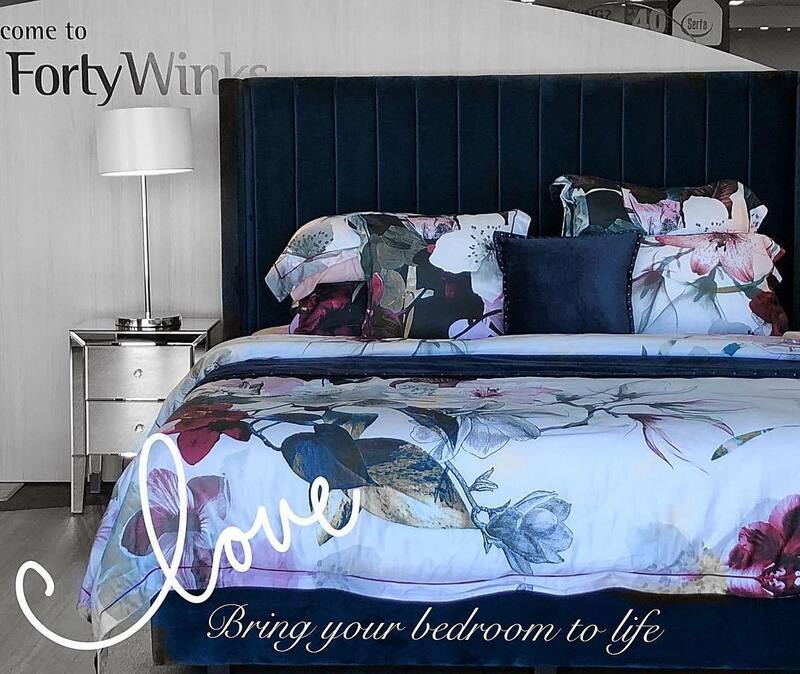 One of the best products you can find at any Forty Winks store are the latex mattresses, latex mattress toppers and latex pillows by A. H. Beard. They all have Vita Talalay latex inside, which is the best comfort material imaginable. That is because it is soft yet supportive and allows for optimal pressure relief. Being soft and supportive at the same time is usually a paradox in the industry as one would usually have to choose for one or the other. However, Vita Talalay makes it reality, and is truly the best in pressure relief, as well as keeping your spine aligned perfectly straight at all times. This way, your muscles can fully relax and rejuvenate after a long day’s work. Vita Talalay latex is a fully natural comfort material which has been produced with humanity, wildlife and the environment in mind. It is not just healthy for your body, but also for your mind and soul. Come over to Forty Winks Launceston and let the latex mattresses, latex mattress toppers and latex pillows speak for themselves!